The Red Transpar-Ant is a good utility pattern that is particularly effective when undergrowth and shrubs reach over the waters edge. Abdomen : Red tying silk with an epoxy coating. Thorax : Red tying silk with an epoxy coating. 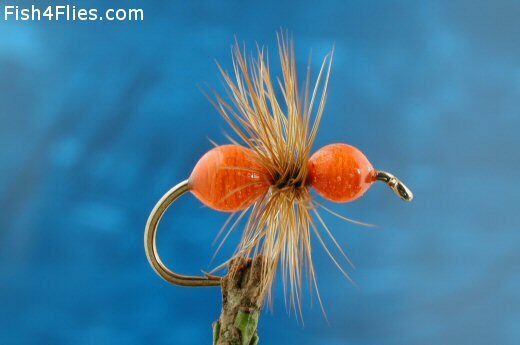 Currently there are no comments about the Red Transpar-Ant fly pattern from other fly fishermen yet.